Slovene language courses are intended for those whose first language is not Slovene, however, they wish to learn it for different reasons. Participants acquire practical linguistic and cultural skills, which enable them to function well in the Slovenian and local environment. They develop the ability of oral and written communication in the Slovene language and get acquainted with the basics of the Slovene grammar, orography and correct pronunciation. The programme of the courses is state-approved. If you have prior knowledge, we will conduct a personal interview and advise you on the programme and course level most suitable for you. Courses are organized during the whole year, as soon as enough participants with the same prior knowledge enrol. Groups comprise a maximum of 12 participants. Groups are formed according to prior knowledge and linguistic families (Slavic and non-Slavic groups). Level 1 to 3 courses are organized regularly. Higher level courses are organized for closed groups. Alternatively, individual programmes can be arranged. Slovene is spoken at all times also in the beginner groups. If necessary, our teachers provide explanations also in English, Italian, German or Serbian/Croatian. Each level comprises of 60 school hours (45 minutes). Lessons are conducted twice weekly in the afternoon or in the evenings and last for 2 to 3 school hours. Morning lessons are possible for closed groups. Courses are conducted in Koper. The tuition fee for one level is 5 × 72,00 €. Course materials are not included in the price. Discounts are available for high school students, students, retired citizens, the unemployed and in cases when the whole tuition is paid in one rate. The course is concluded with a written and oral exam. After successfully passing the exam, an internal certificate is issued. If you need an official certificate of knowledge of Slovene as a foreign language at the basic level, you can undertake the exams with us. 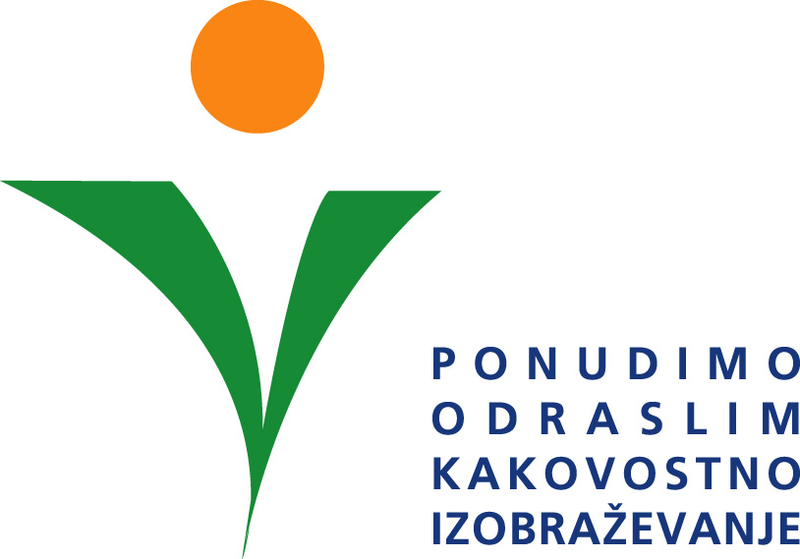 Ljudska univerza Koper is a certified exam centre.